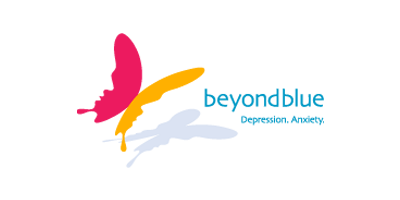 We understand that if you require our services you’re likely to be affected by a traumatic event and may require further assistance. It’s important that you don’t suffer in silence. 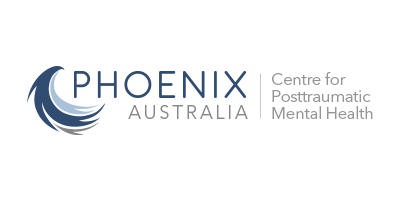 We recognise that each of our clients will have different experiences and will have unique needs. Whilst certainly not exhaustive, the below list can be considered an entry point for reaching out. We encourage you to talk and connect with people or organisations that can help. Recovering from trauma doesn’t mean forgetting your experience or not feeling any emotional pain when reminded of the event. Recovery means becoming less distressed and having more confidence in your ability to cope as time goes on. 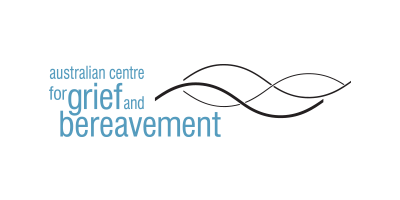 The Australian Centre for Grief and Bereavement Counselling and Support Service, provides a statewide specialist bereavement service for individuals, children and families who need assistance following the death of someone close to them. Feelings of loss and grief can be experienced after we lose someone or something we care about like; the death of a loved one; loss of a relationship; loss of a pet; loss of a job; a change to your way of life; or loss of important possessions. While we all feel sad, moody or low from time to time, some people experience these feelings intensely, for long periods of time (weeks, months or even years) and sometimes without any apparent reason. Depression is more than just a low mood – it’s a serious condition that affects your physical and mental health. 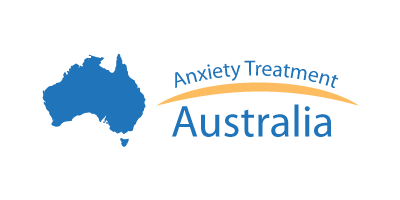 Australians are able to receive psychological treatment subsidised by Medicare if they are assessed by their doctor as eligible for a Mental Health Care Plan. Australians can receive ten subsidised individual psychology sessions per calendar year, as well as 10 group sessions. 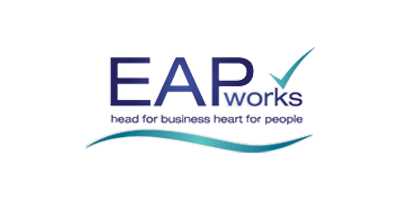 ‘EAP’ or ‘Employee Assistance Programme’ is a generic term for a recognised professional workplace staff support service that assists you as a manager or as an employee with practical solutions-focused guidance, counselling, training and resources for managing personal, work or life issues. 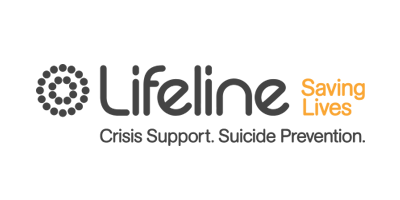 For those dealing with the suicide of someone they know, it’s important they feel free to talk about their reactions to suicide openly and honestly, to find support to make sense of what has happened, deal with their grief and learn how to live with their loss. 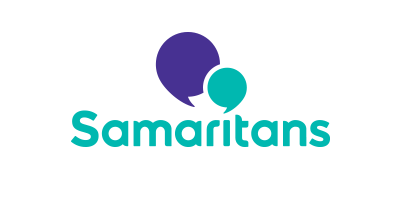 Why do people call the Samaritans? There are many things that could be happening in our lives that might prompt someone to call Samaritans. Everyone’s story is different and we are here to listen to what is on your mind. 24/7 Anonymous Crisis Support. 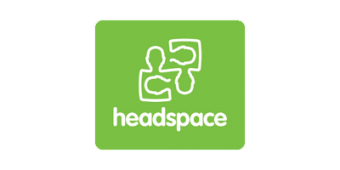 headspace is the National Youth Mental Health Foundation providing early intervention mental health services to 12-25 year olds, along with assistance in promoting young peoples’ wellbeing. This covers four core areas: mental health, physical health, work and study support and alcohol and other drug services.